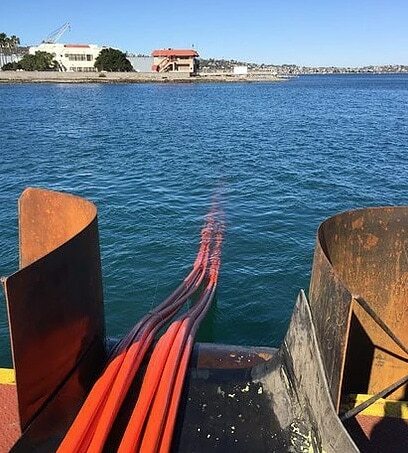 We undertake installation, repair (including emergencies) and maintain your underwater cable. Our inspection services based on years of experience in serving many industrial companies and public utilities, whose underground pipelines require regular inspection, cleaning and repair. We have extensive resources and expertise that are essential for the design and installation of new pipelines. We employ professional diving teams who can work in great depths which need a decompression or one of our portable decompression chamber. With the Compressed Air Work GmbH we run several certificated and portable decompression chambers. 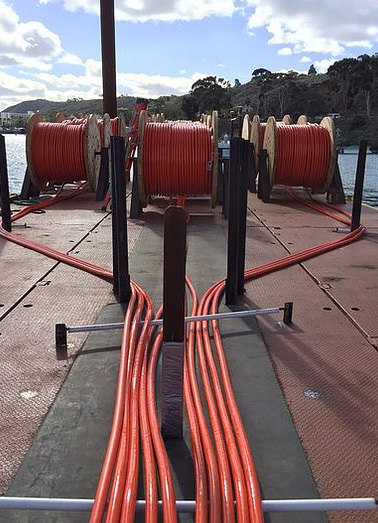 Those can be installed in different inshore or onshore sites. For years now the HydroWork GmbH offers high quality diving services across national- and state borders. Our dive crews based in Hallbergmoos near Munich, Bavaria, have great practical experience in performing various tasks of professional divers.